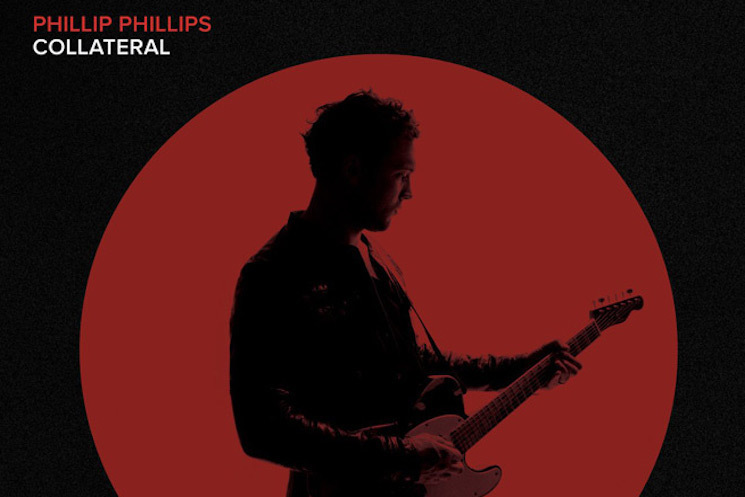 I apologise if it may take a moment for Phillip Phillips fans to unpack that title, because all at once earlier today Phillip released a new song, announced the title and release date of his third album and a list of new tour dates! 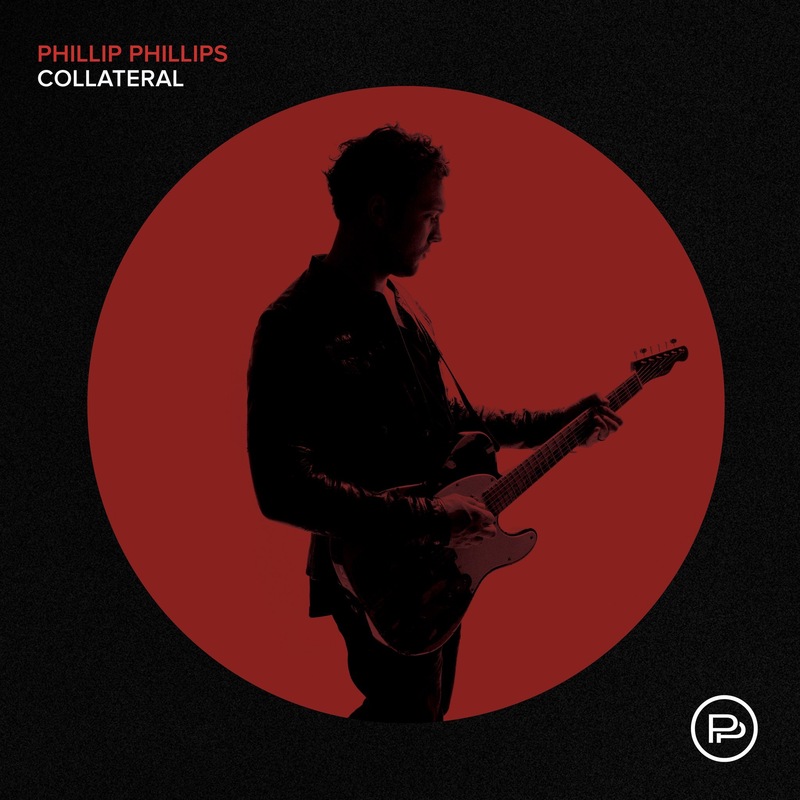 Simply titled Collateral, Phillip’s third album will finally be released into our hands, and the world, on January 19, 2018. Soon after, on February 9th, Phillip will launch his Magnetic Tour across the US where he will be stopping at some amazing venues along the way. 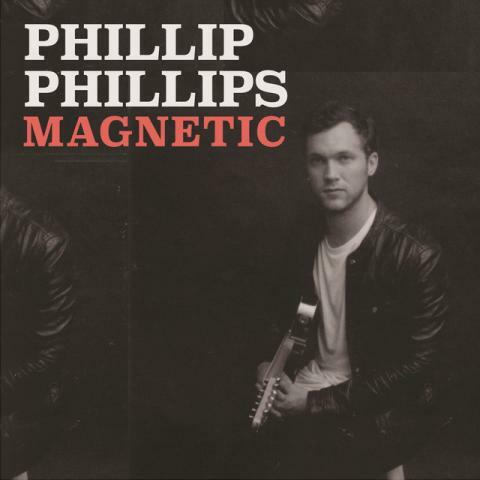 If this wasn’t enough, tied in with the announcement was the release of “Magnetic,” a song Phillip debuted on tour last year. Both “Magnetic” and the album announcement were accompanied by their covers. 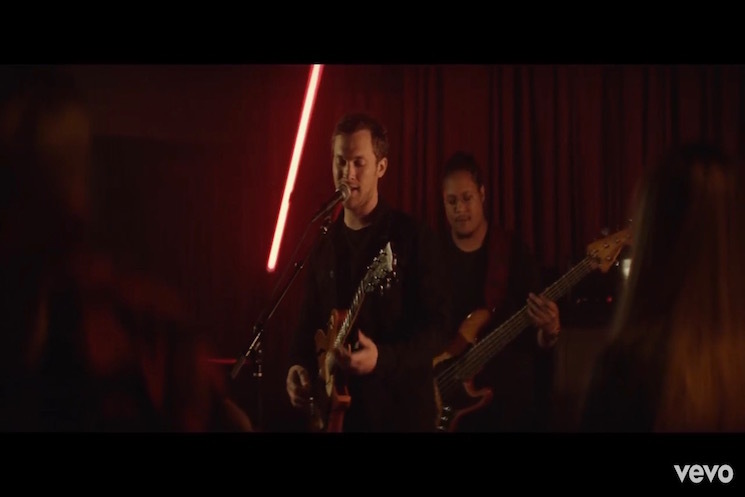 And though they are quite different in their approach, they do both feature striking images of Phillip with his guitar. 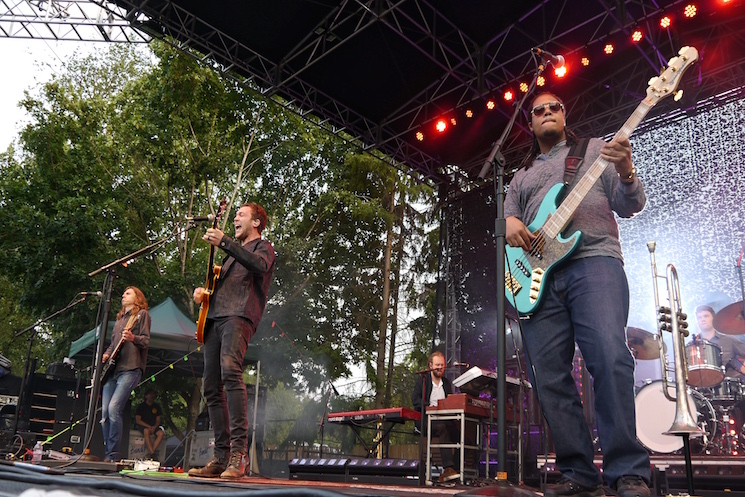 It has been quite a different experience to listen to the studio version of Phillip’s new singles “Miles” and now “Magnetic;” both of which were performed heavily during his summer tour and even earlier shows. Whereas at a show the energy of a song is magnified by the volume, the venue’s acoustics, the crowd, and obviously the presence of the musicians, listening through your headphones to a studio version is about intimacy and the discovery of musical detail and musical choices. From the start “Magnetic” was a fan favourite, in large part thanks to its mid-tempo, instant sing-along-ability. Though the studio version is not a huge departure from the version we heard live, I was still surprised by a lot of things when I first listened to it: the bright horns opening the song, the beautiful sound of the bass and drums, that extremely well-placed guitar, and a cool effect I still have not been able to figure out. Still the best surprise is at the end, a great bit of backing vocals, by a female singer, which definitely is a departure for Phillip. This is a phenomenal recording in my opinion, and I had goosebumps all over when the full band came in the first time and Phillip’s voice soared effortlessly on the chorus. Also, there is no more avoiding it, this song is dripping in sexiness: it’s a lush, intense, sensual musical metaphor of being near that person who is simply magnetic to us, from the lyrics (“pushing and pulling me”) right to that ending with those battling (in this case) male and female vocals. 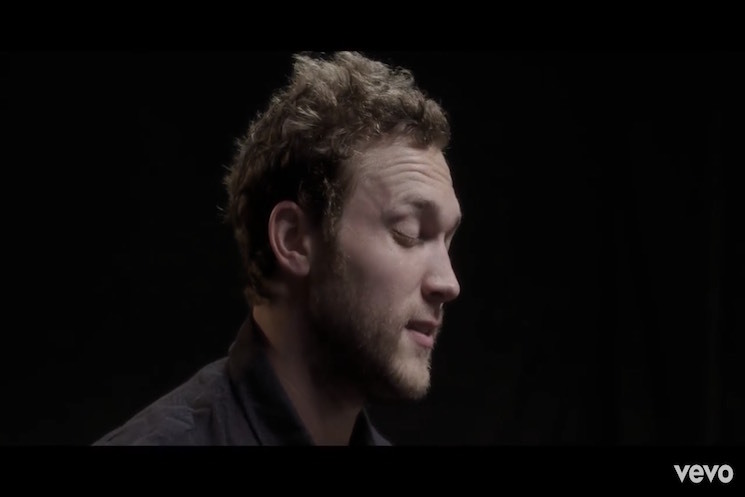 Also, Phillip’s voice has never sounded more amazing. I am so happy and excited to hear who “the new Phillip” is (as per his words) on his new album; thankfully today we know we won’t have to wait that much longer. Follow the links below to get “Magnetic,” pre-order the new album, and see all the tour dates! And check out the dates for the Magnetic Tour here.